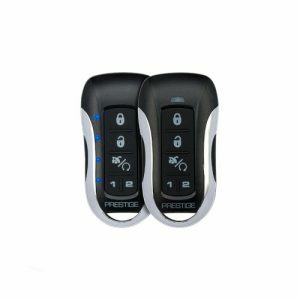 If your vehicle is a push to start or diesel please select that option below. 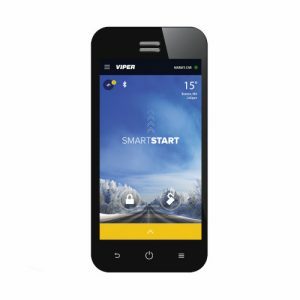 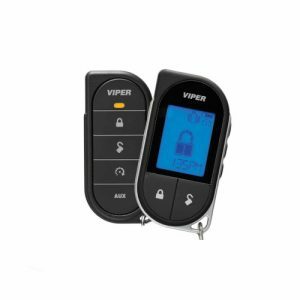 This Viper Remote Start and Security System features a 2000’+ Range. 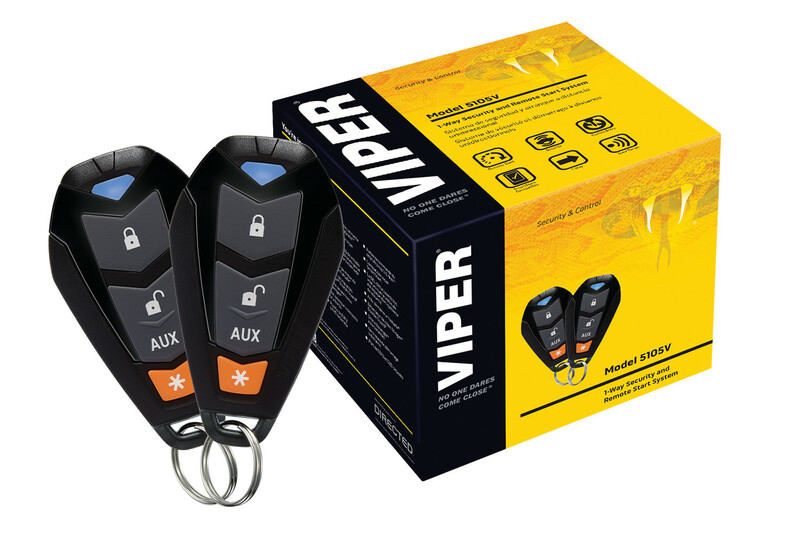 It comes with two remote controls that will start the car, lock and unlock the doors, and pop the trunk or hatch on most vehicles. 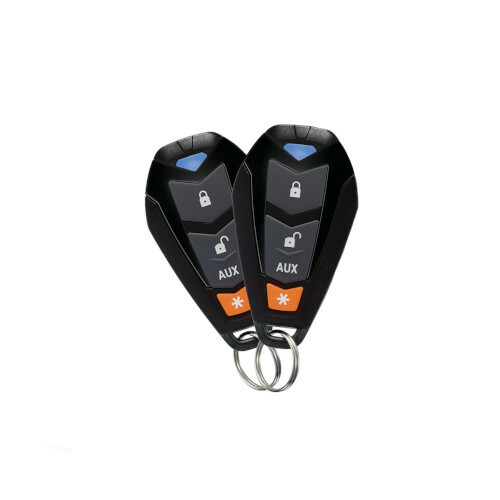 The second remote control is great for a second or spare set of keys.